Kara is an Insights Genius and true smarty pants. And she’s got the academic pedigree (Dr. Kara, anyone? ), child and family expertise, and qualitative and quantitative research experience to prove it. 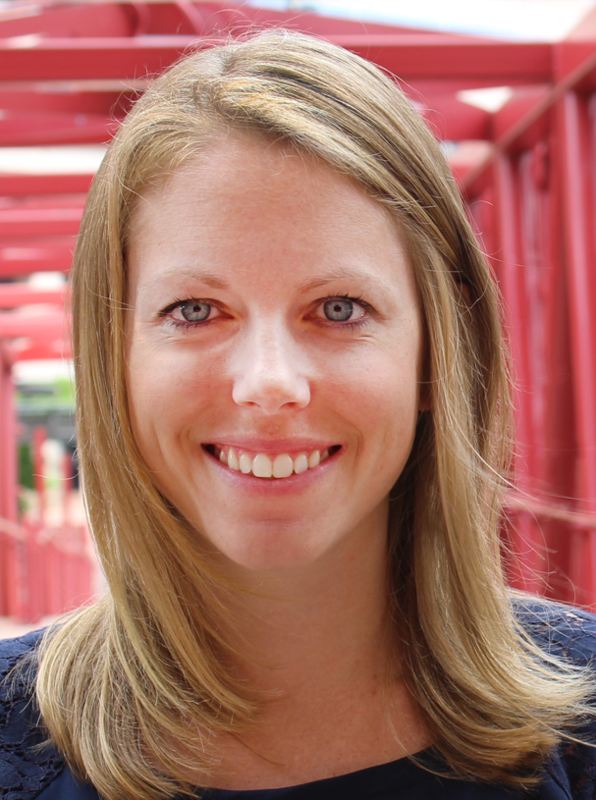 Kara thrives on innovative approaches to clients’ questions that will yield thoughtful and actionable insights. Her academic background and time spent in the industry have provided her with a unique perspective and ability to design rigorous research projects that function in and speak to the real world. Kara partners closely with the most senior leadership at the company, ensuring research is flawless and clients stay smart and happy. Her specific roles include designing, executing, and analyzing primary research—from survey and guide development, to leading fieldwork, to synthesizing learning and serving it up via a great story. 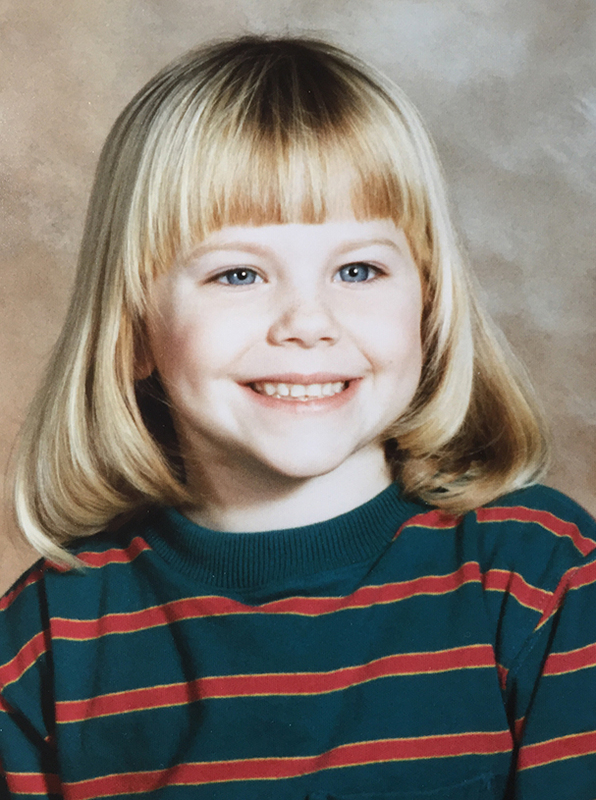 Prior to joining Smarty Pants, Kara served as Senior Research Manager at PlayScience. There, she worked with a range of clients—from Sesame Workshop to the Girl Scouts to the Metropolitan Museum of Art. Kara earned her bachelor’s degree in Psychology and English from Georgetown University and her Ph.D. in Communication from the University of Pennsylvania. She lives just outside of Philadelphia with her husband and two young children.